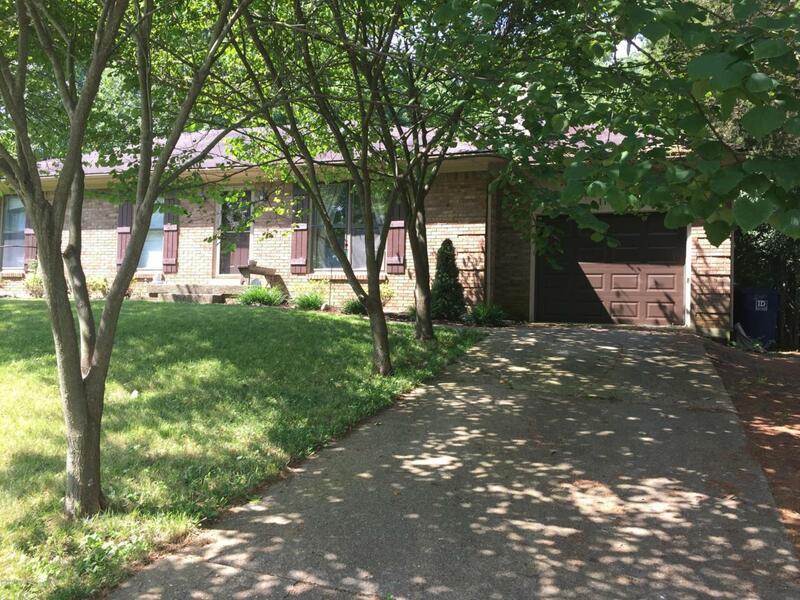 Nice ranch home for rent in North Oldham School District. Freshly painted neutral color throughout home. 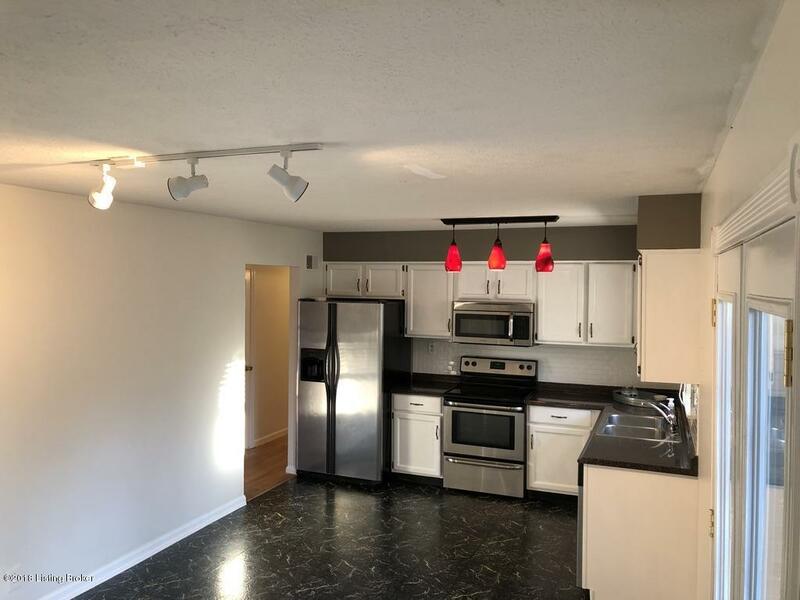 Updated wood laminate flooring, carpet, kitchen appliances and light fixtures. 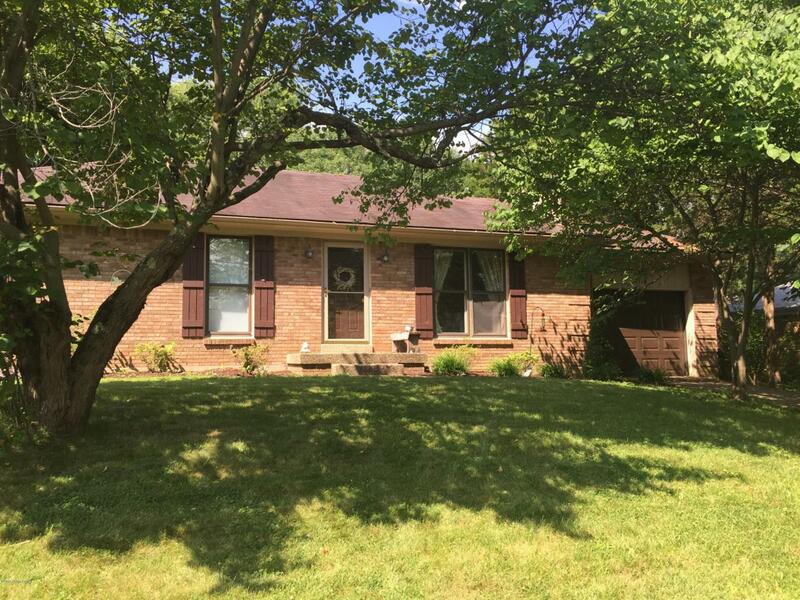 Large eat in kitchen and partially finished basement with an office/4th room. 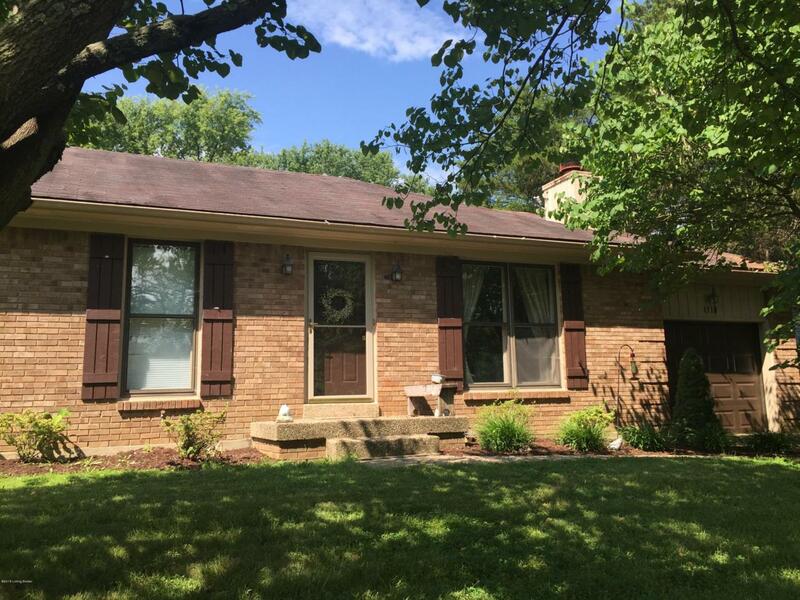 Close walking distance to Creasey Mahan Nature Preserve, library and playground. Full fenced backyard with aggregate patio. Double wide driveway with attached 1 car garage. Great Family home, neighborhood and schools are 1 mile away. Start the New Year off right in this fabulous home! No Smoking Inside No Cats 2 Dog max with $500.00 non refundable pet fee.